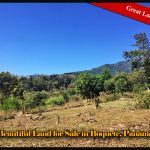 This beautiful land is now for sale in a private exclusive location of Volcancito, Boquete, Panama. 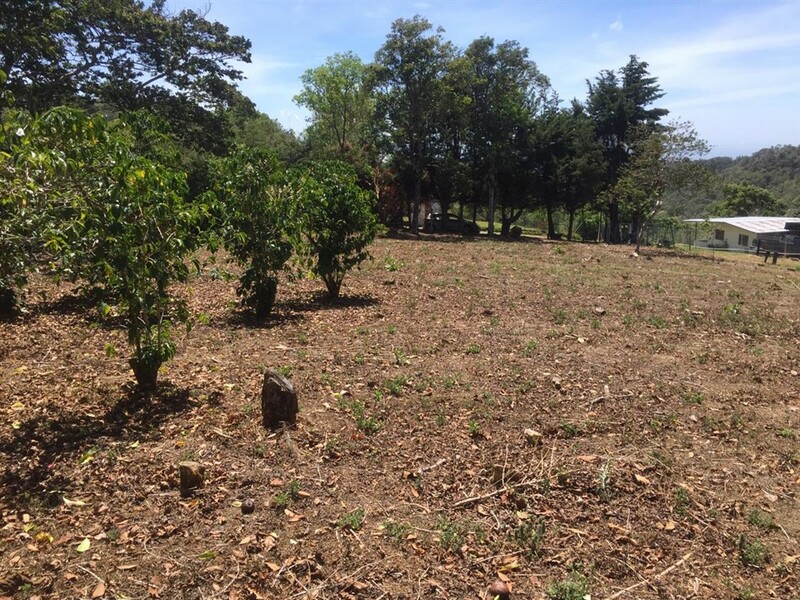 The lot is a short distance, about 200 meters, from the paved Volcancito loop road. 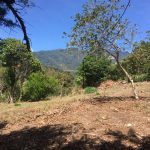 Its location provides a private spot from which to enjoy the great nearby views of Volcan Baru and the Pacific Ocean in the far off distance. 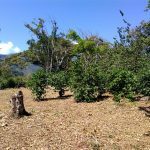 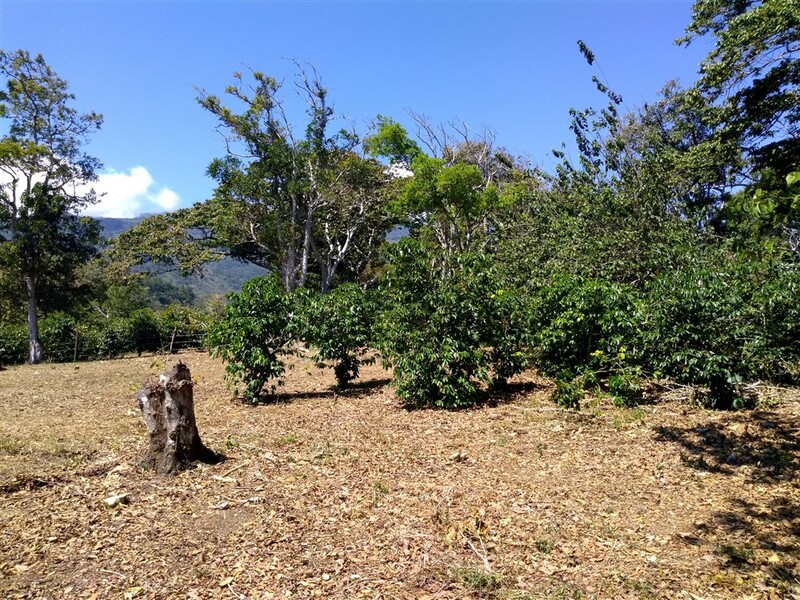 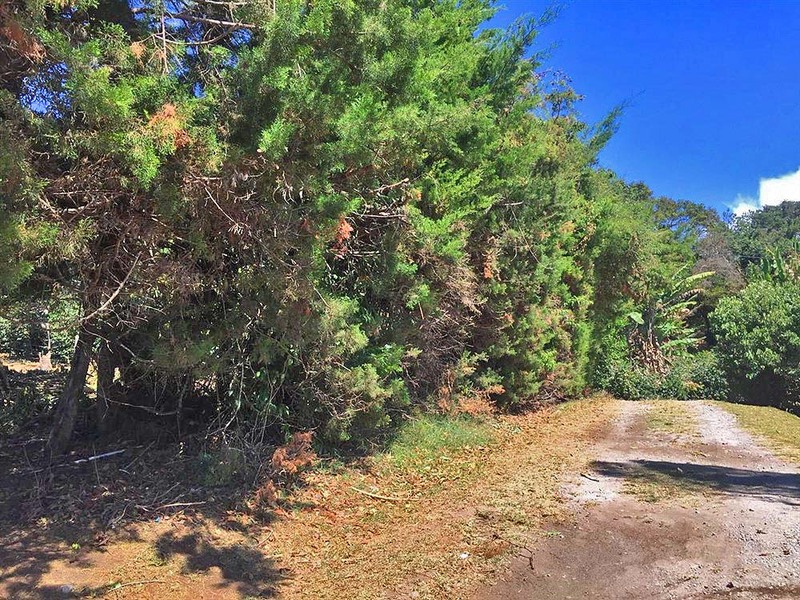 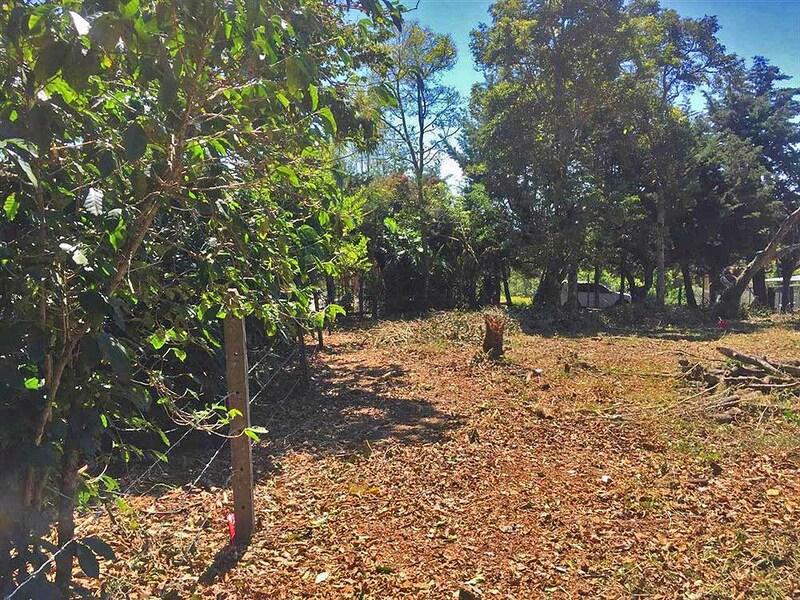 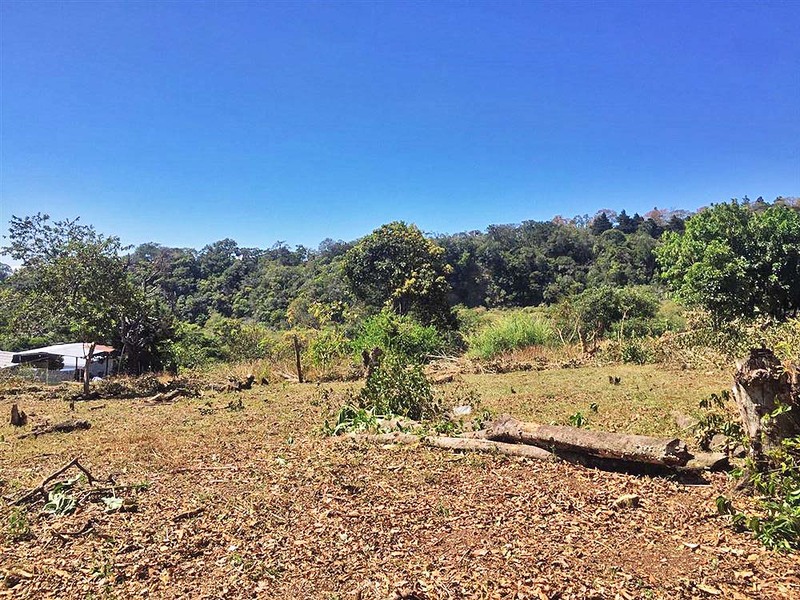 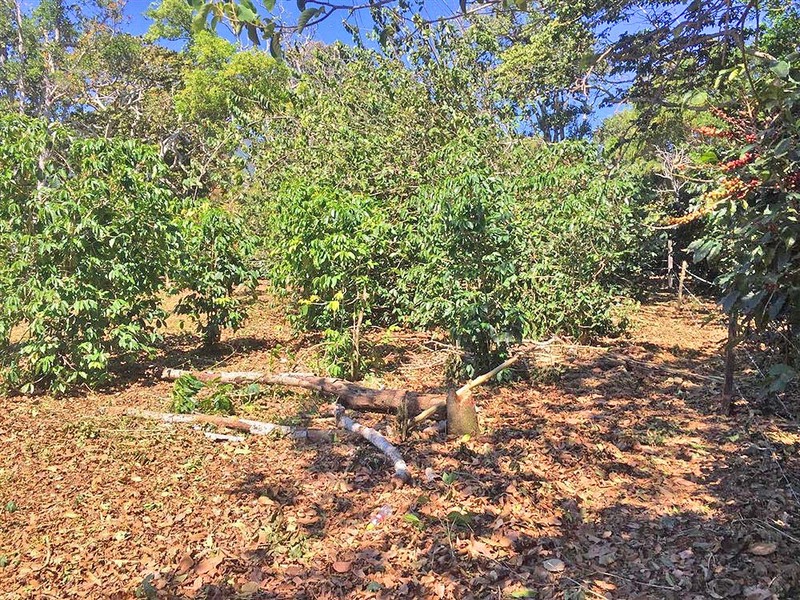 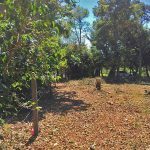 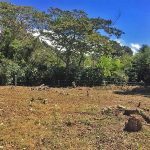 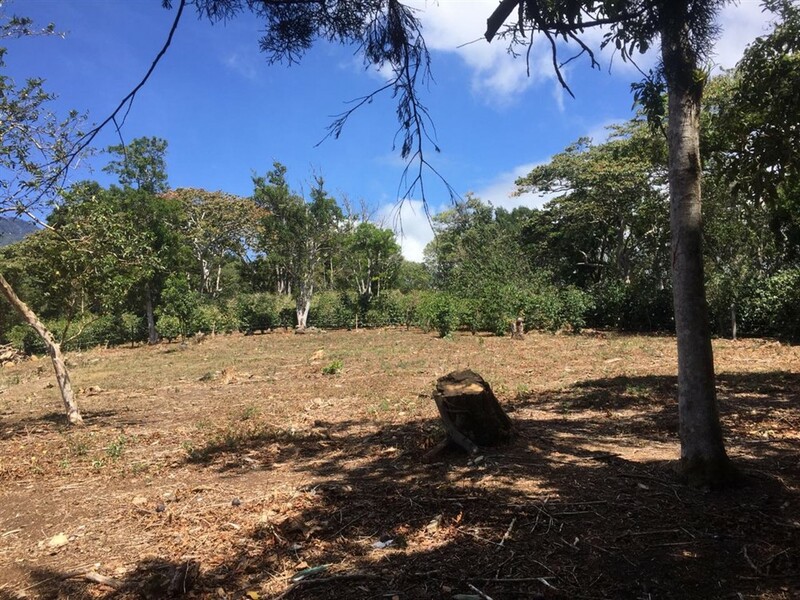 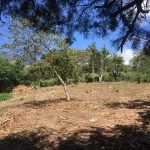 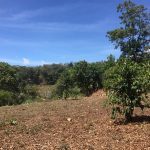 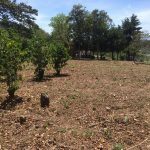 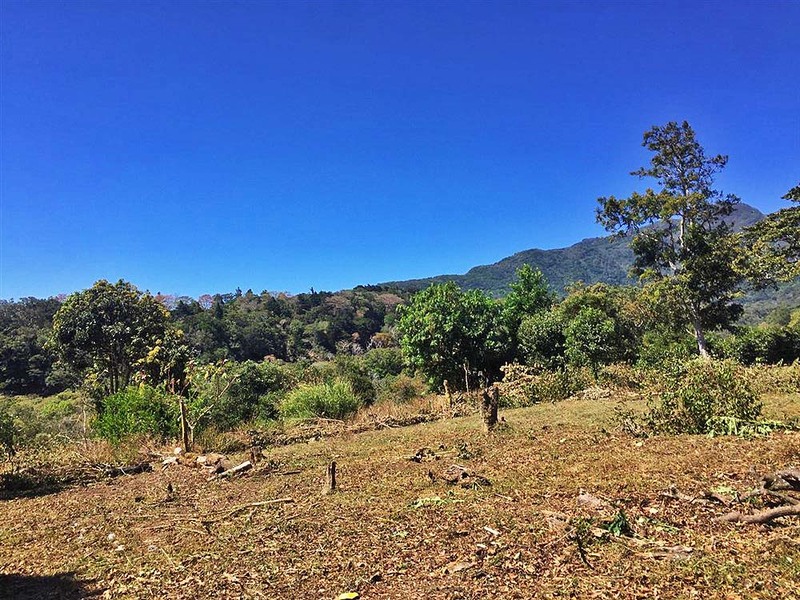 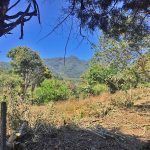 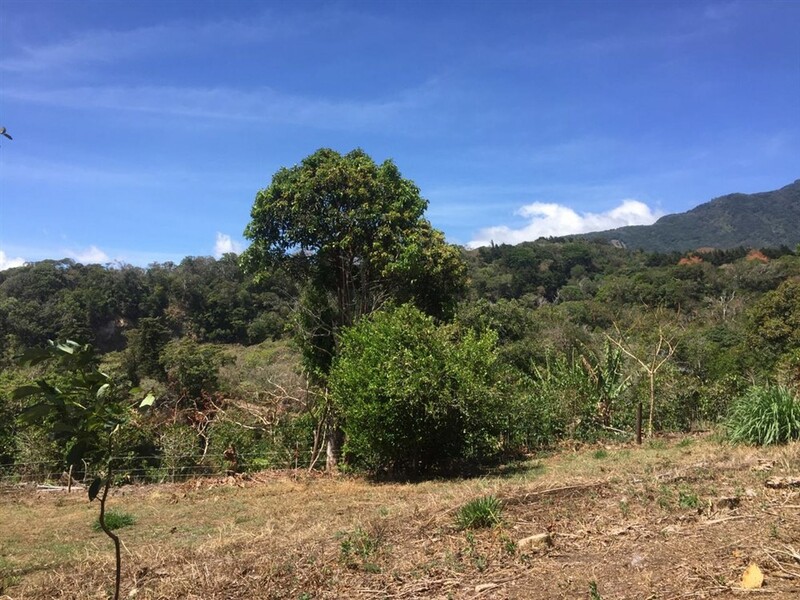 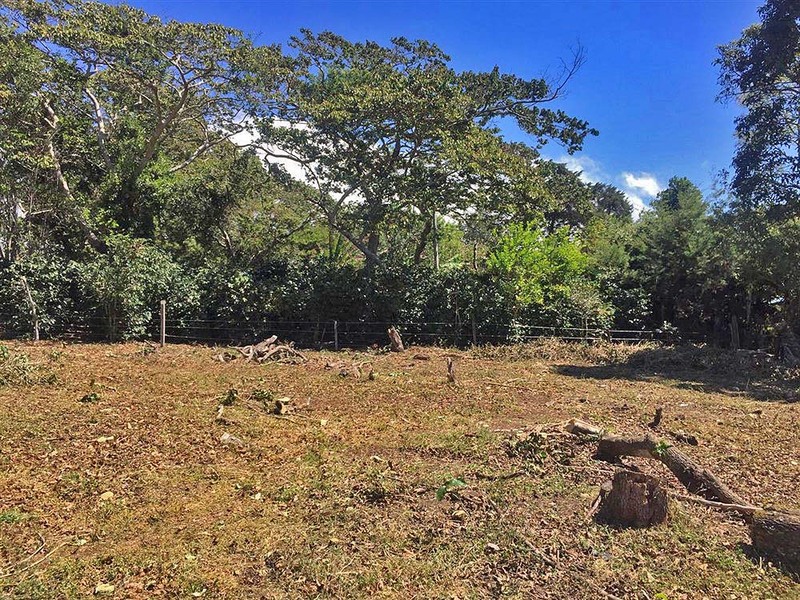 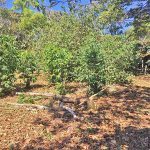 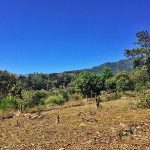 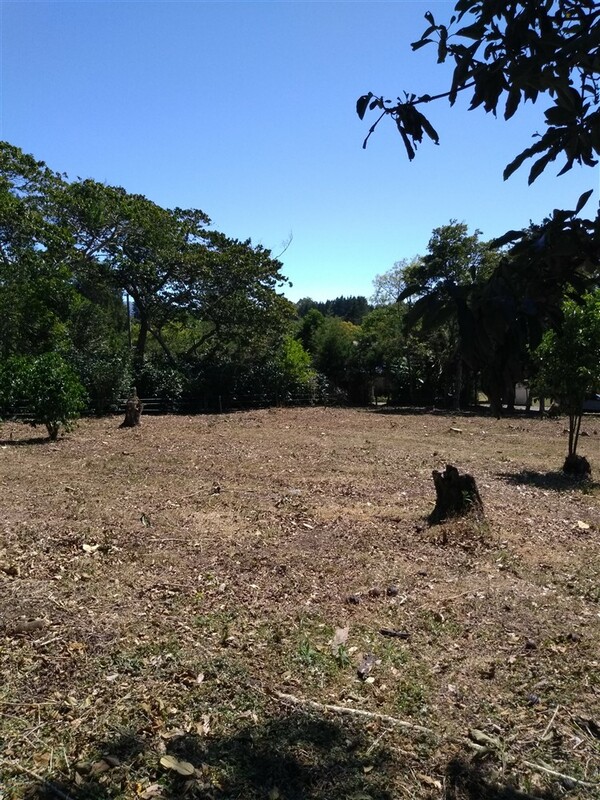 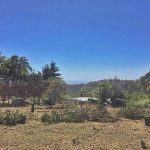 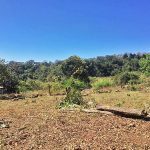 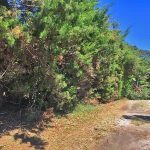 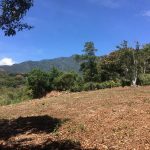 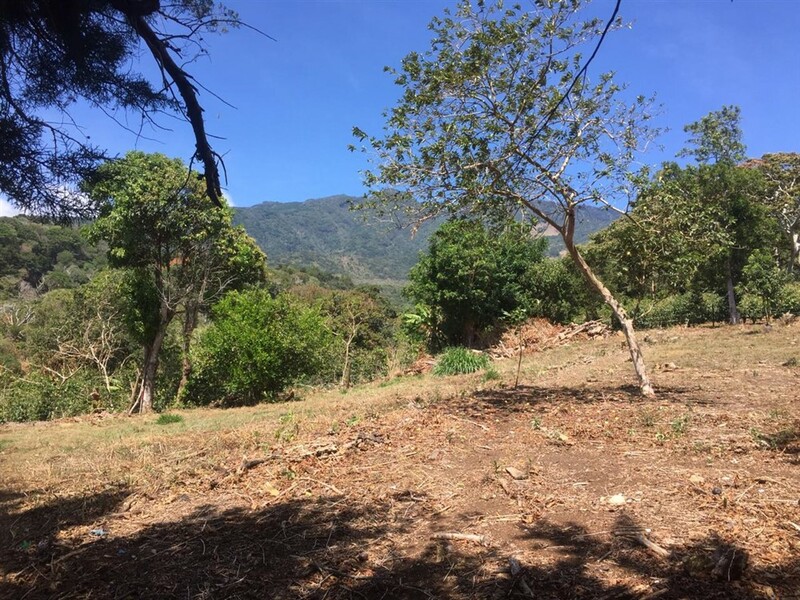 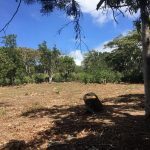 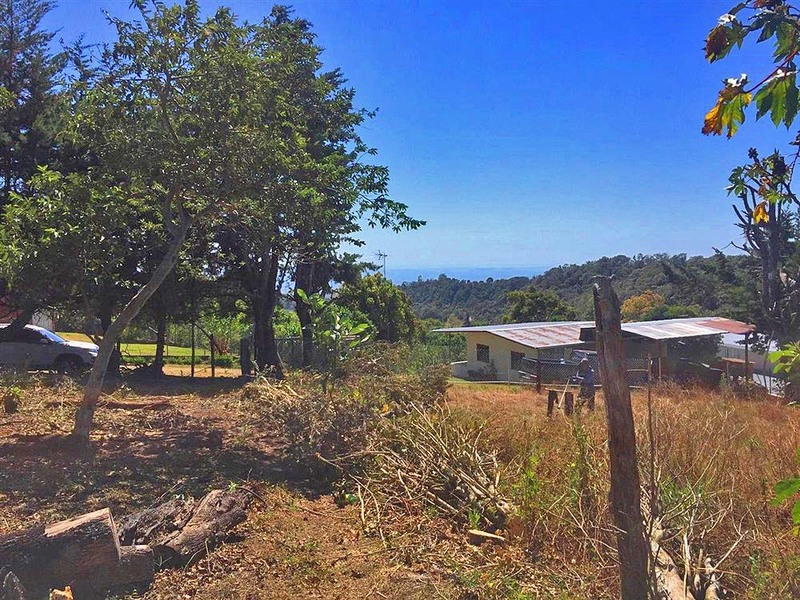 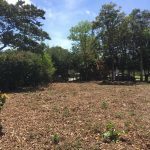 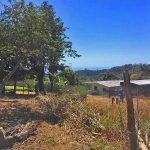 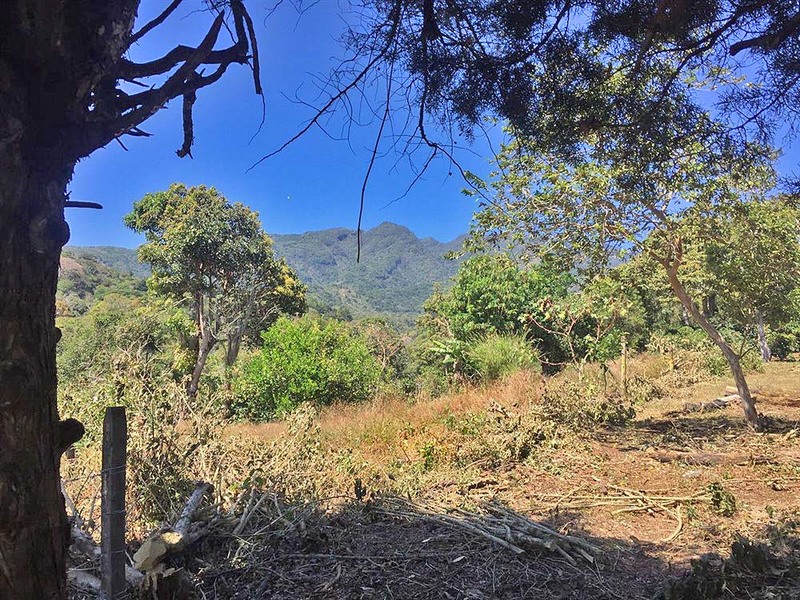 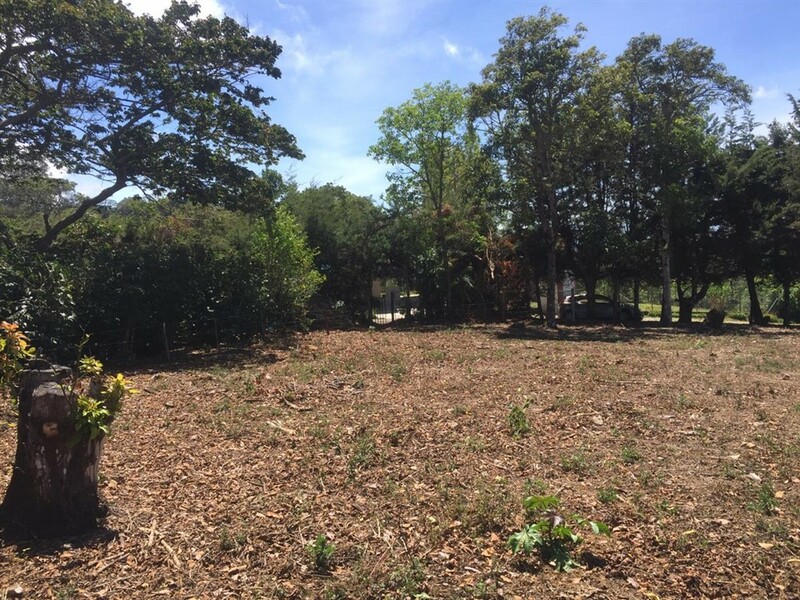 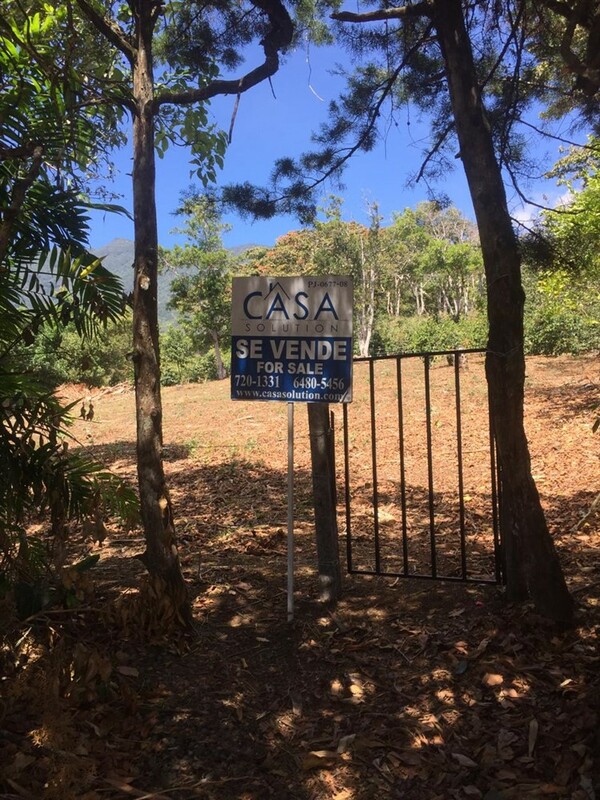 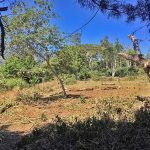 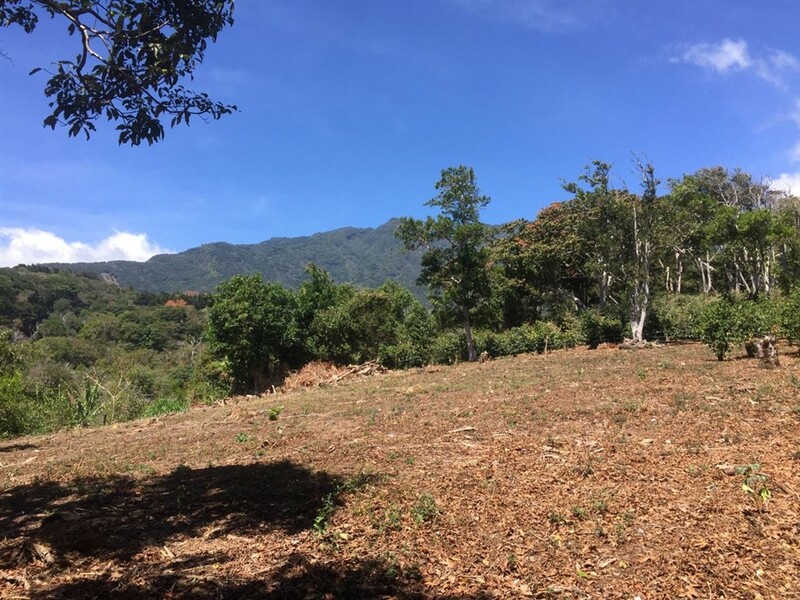 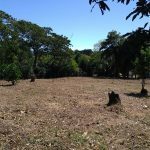 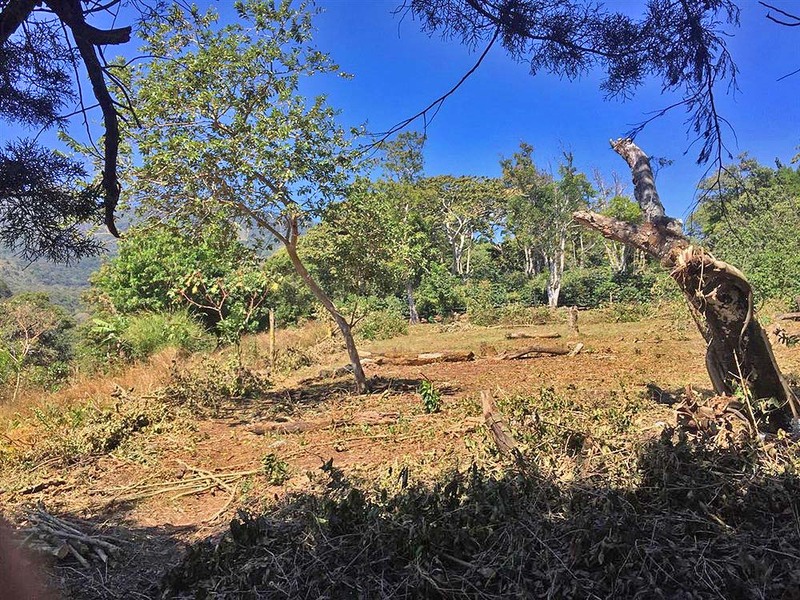 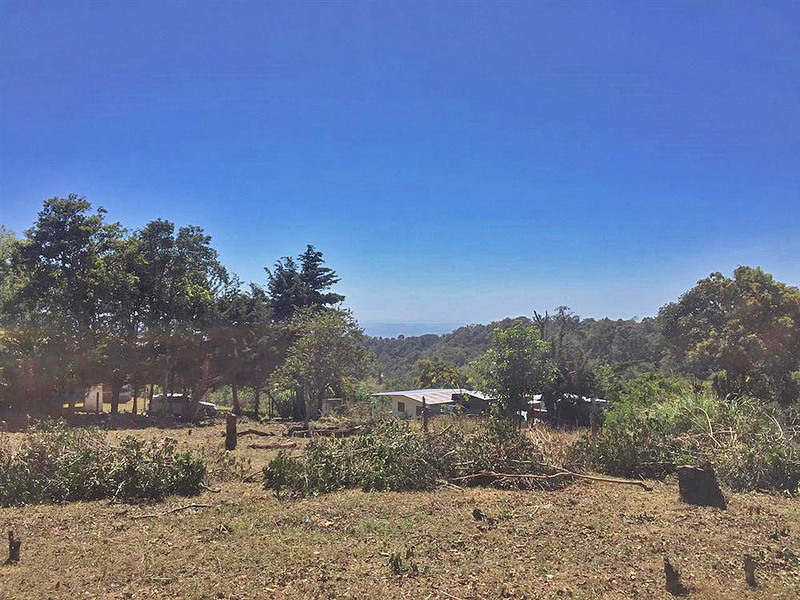 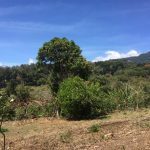 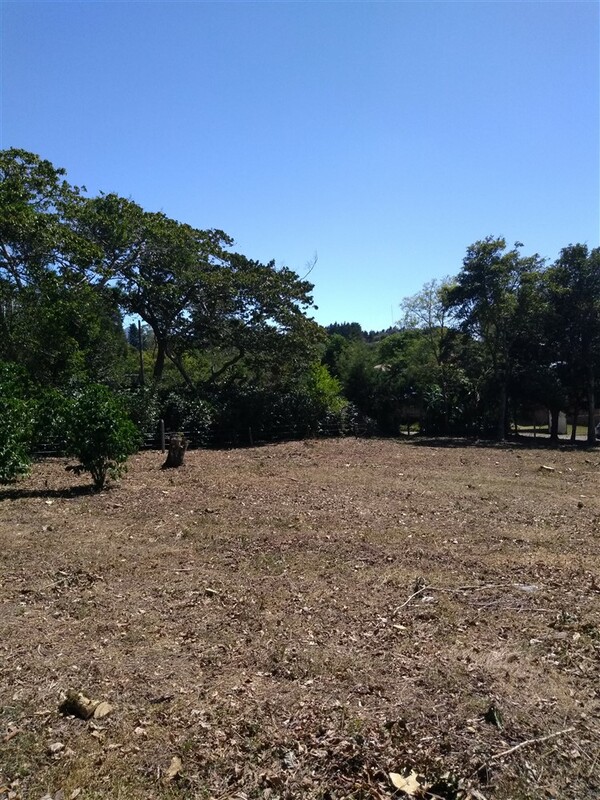 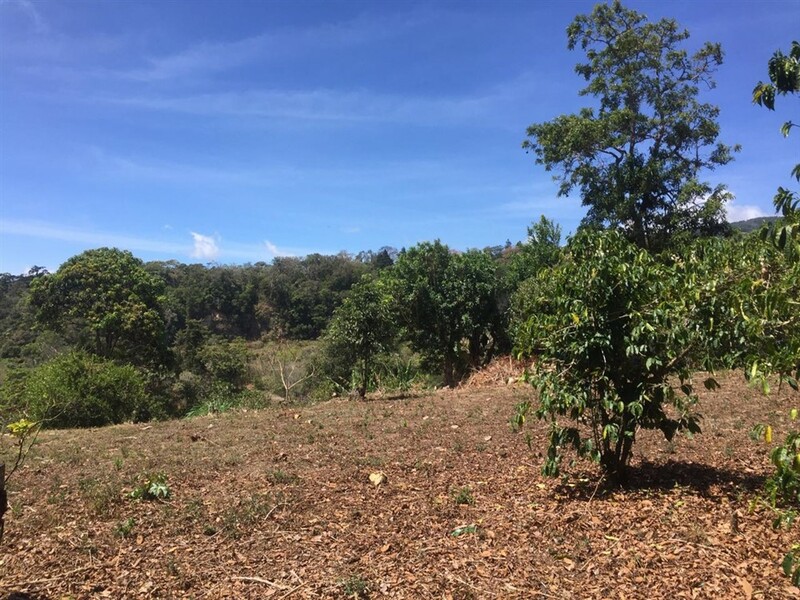 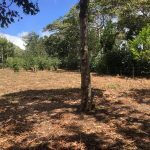 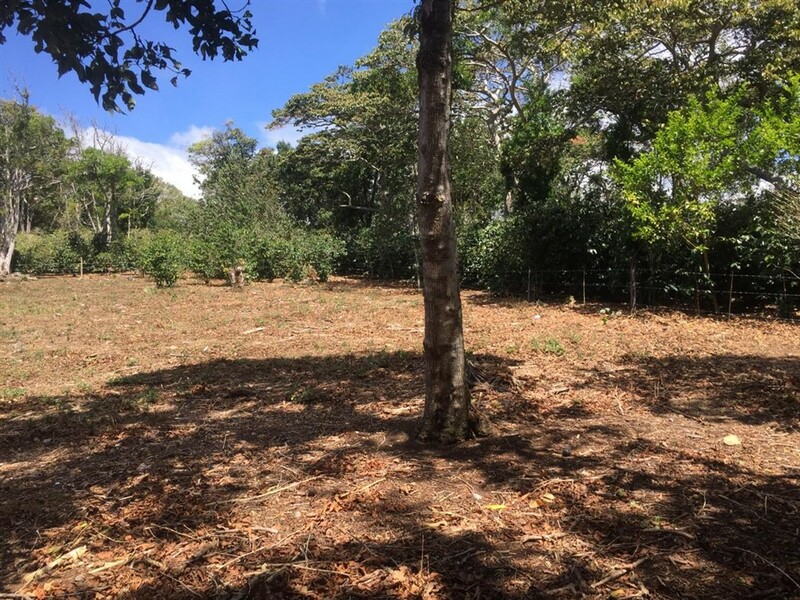 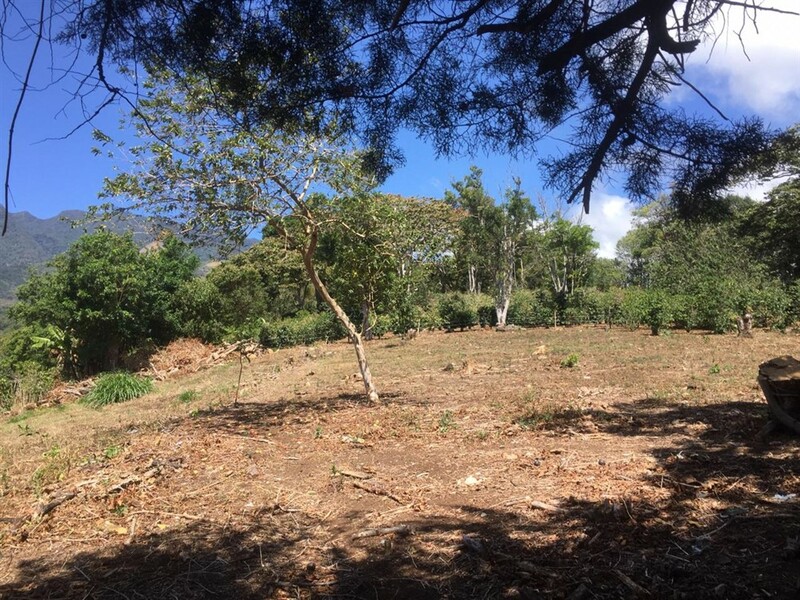 Located at high altitude, the land is in coffee country with multiple paved routes into downtown Boquete just 15 minutes from this lot. 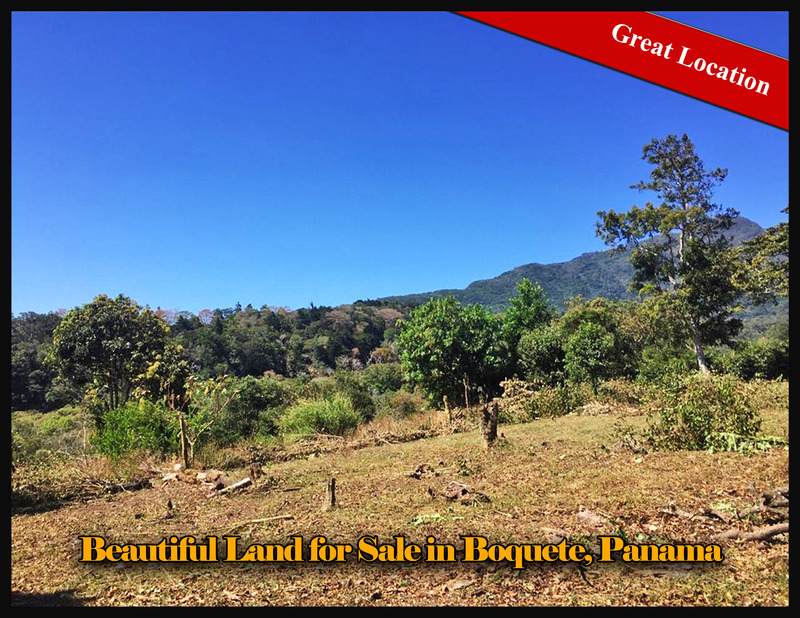 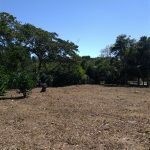 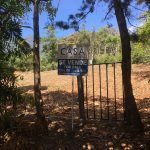 Please contact Casa Solution for more information or to visit this Beautiful Land for Sale in Boquete, Panama.